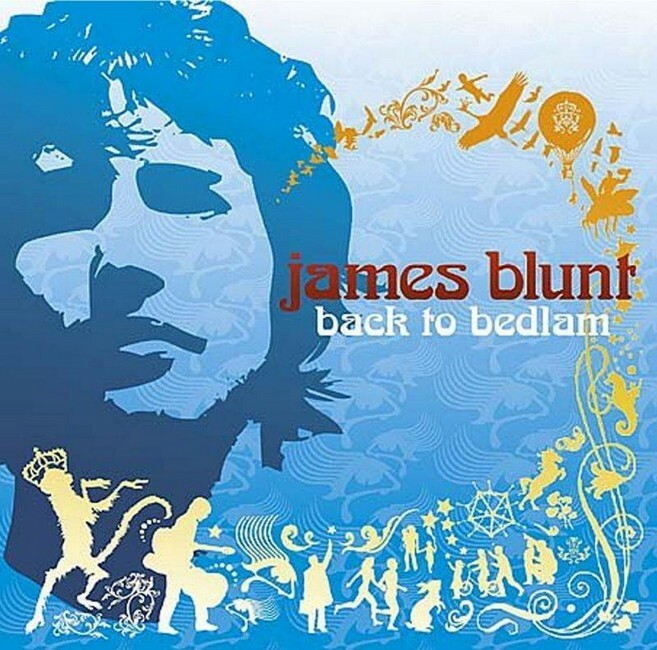 Blunt's hugely accomplished debut album, "Back To Bedlam", produced by Tom Rothrock [Beck, Elliot Smith and Badly Drawn Boy] was released last Autumn to widespread critical acclaim and features Radio-2, A-listed single, "Wiseman" and new single, "You're Beautiful". It is an album full of stories, vignettes and snatched moments, told in James's passionate and unique voice. Initially signed to Custard Records by the hugely successful producer/songwriter Linda Perry [Christina Aguilera, Pink, Courtney Love], the album was recorded in LA and is heavily influenced by the classic American 1970's singer/songwriter tradition. Encoded 192Kbps [Lame] mp3. Covers included. The former UK Military Captain's debut album "Back to Bedlam" rose to prominence by word of mouth, fuelled by amusing and touching live performances. "You're Beautiful", a song about a lifetime lived in a moment, became the soundtrack of a turbulent year, despite taking several weeks to reach Number One. 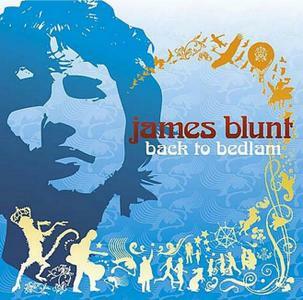 The album was 2005's Biggest Seller in the UK. Everything that makes Blunt such a special talent can be heard on these extraordinary live performances. TV rips, edited, logos removed and encoded 352 x 288 mpeg. no passw. i did split everything so you can take what you want.